Mother and daughter team, Sophie Chalmers and Trudi Hull, established Harmony Skin & Beauty in September 2013. Their passion, vision and commitment to excellence received national acclaim when Harmony won the New Zealand beauty industry’s ‘Best New Business’ and ‘Therapist of the Year’ awards. It was initially just a pipe dream but Sophie Chalmers always wanted her own beauty therapy business. While training as a therapist she completed an assignment on building a business – and this was the catalyst for realising her vision. With the steadfast support of parents Trudi and Chris, within eight months Sophie’s dream came true. To experience Harmony Skin & Beauty is to drift into a gentle, relaxing and indulgent world. From the warm, soft décor tones inspired by the Central Otago landscape to the luxurious beauty products and exceptional service – Sophie and Trudi are passionate about giving their best. Understanding that everyone has unique needs and preferences is a touchstone for Sophie and Trudi’s client interactions. A farmer in gumboots or an office executive on their lunch break - it’s vital to meet individual expectations in a true and trustworthy way. 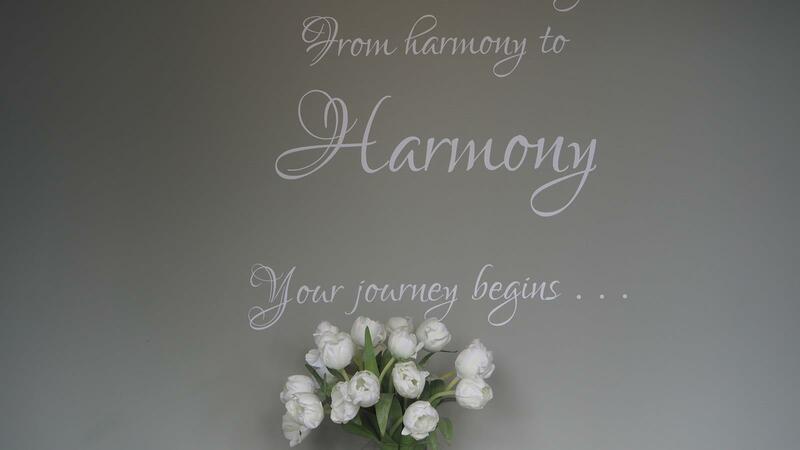 After all, a visit to Harmony is an intrinsically personal experience. Harmony’s business excellence is underpinned by operational protocols, policies and procedures that deliver consistency in care and treatment. This drive for outstanding quality is founded in Sophie’s own quest to achieve – she is a winner of the NZ Beauty Industry ‘Therapist of the Year’ award – a testament to her exceptional skills and dedication. As the business grows, Sophie’s knowledge and enthusiasm is shared.